These two new designs have just become available through Snow+Rock’s online store, and indeed, in their actual stores! 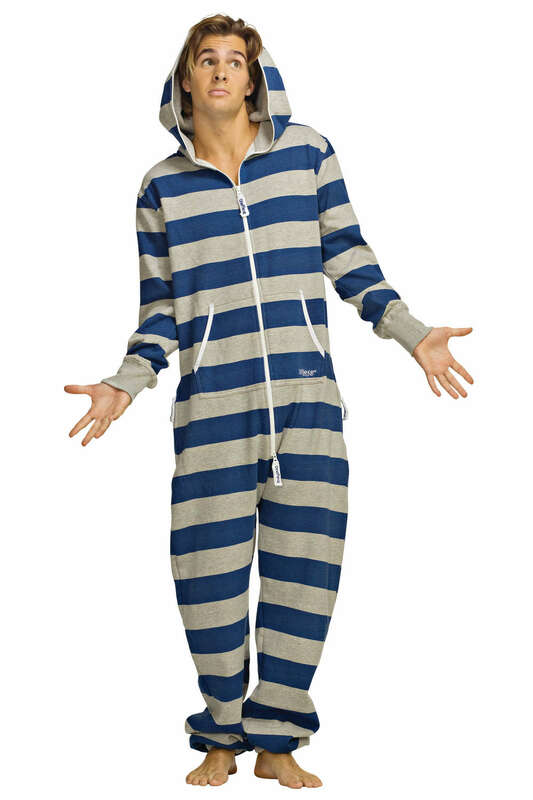 The dark grey OnePiece comes in at £99.99, and the striped OnePiece at £120. You’ll probably pay shipping on top of that. 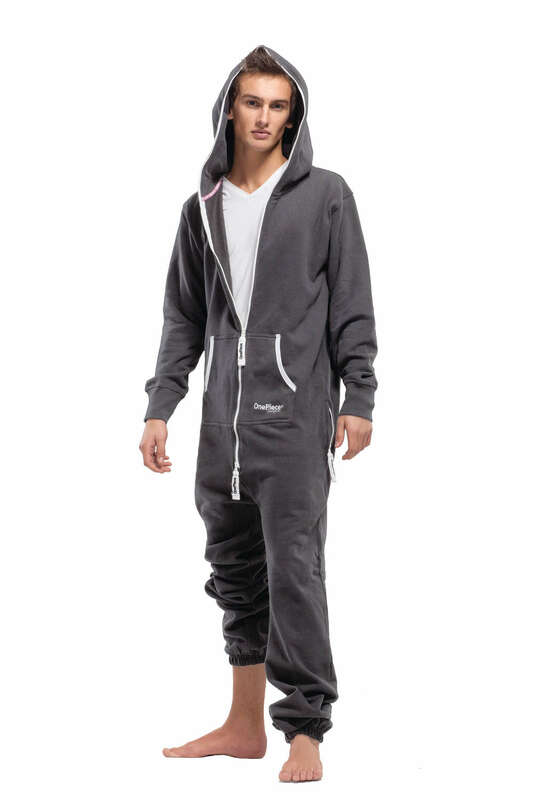 Can’t get these from OnePiece.co.uk at the moment, but hopefully they will introduce some of these designs soon! These are going to be major over Christmas, so get in quick before stock runs out.